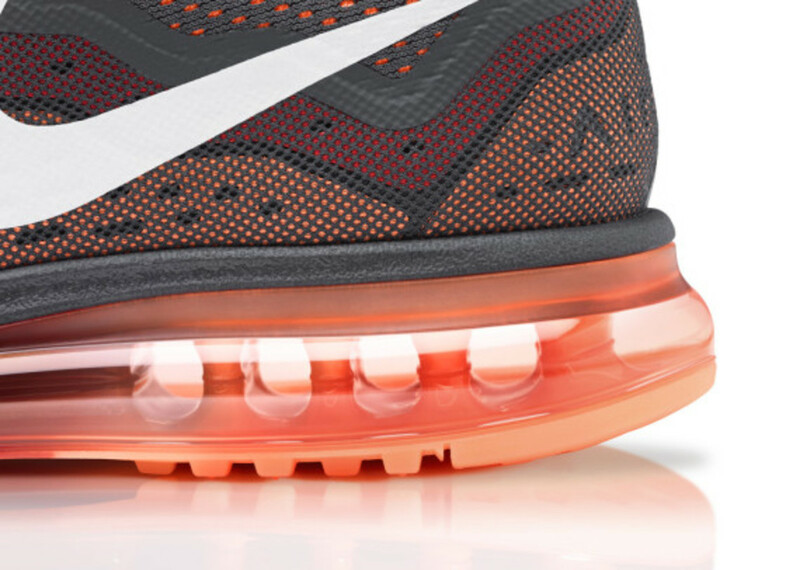 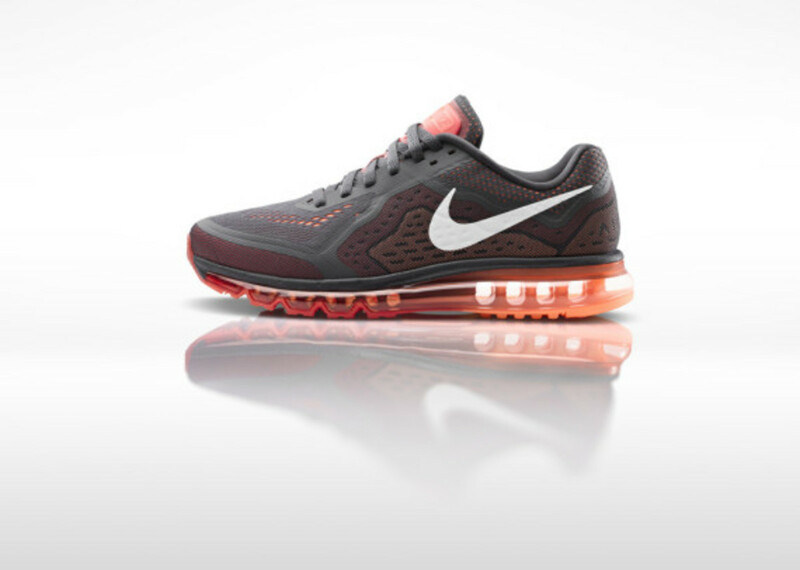 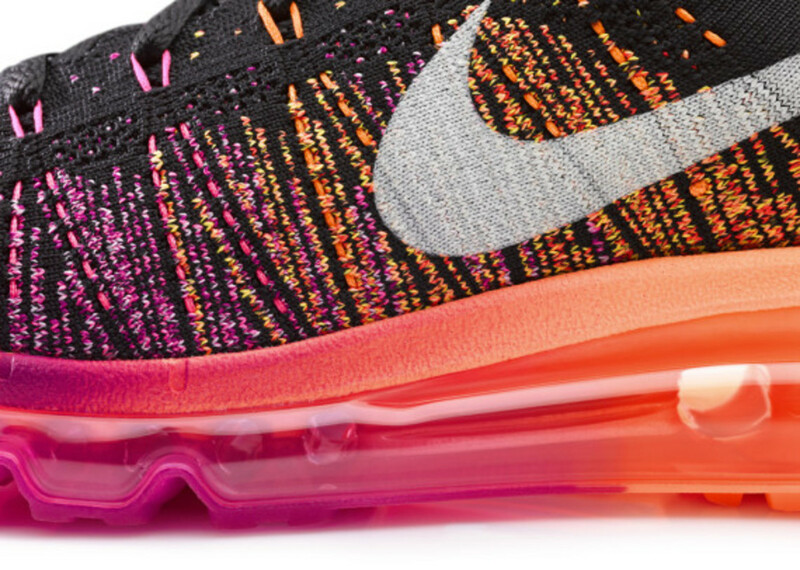 The highly anticipated joining of two of Nike&apos;s most innovative running technologies - the Air Max with their Flyknit construction - is now available worldwide. 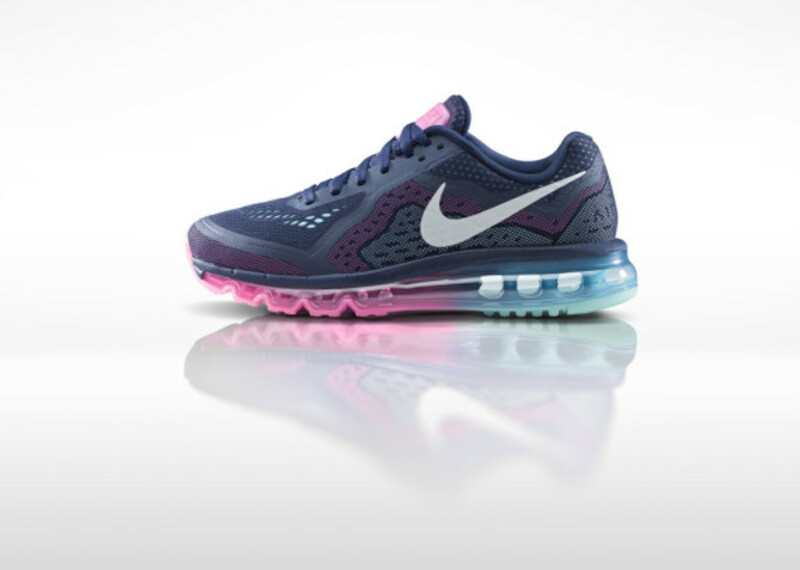 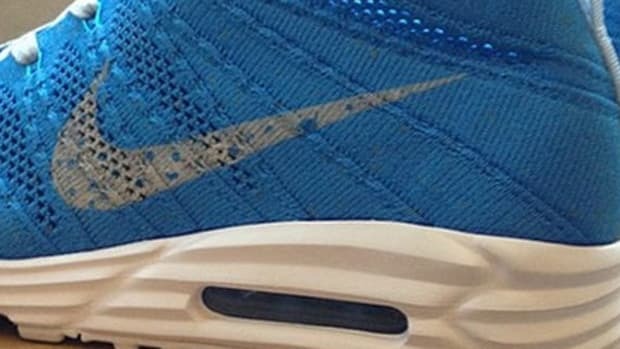 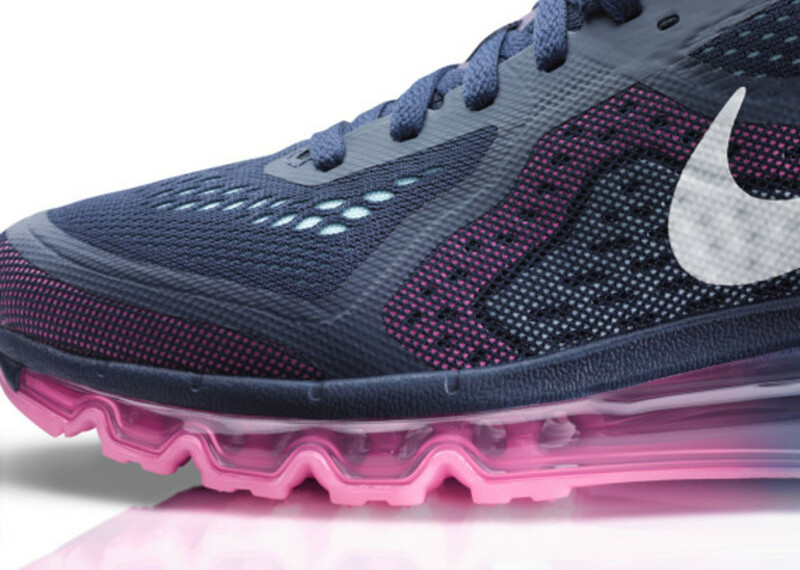 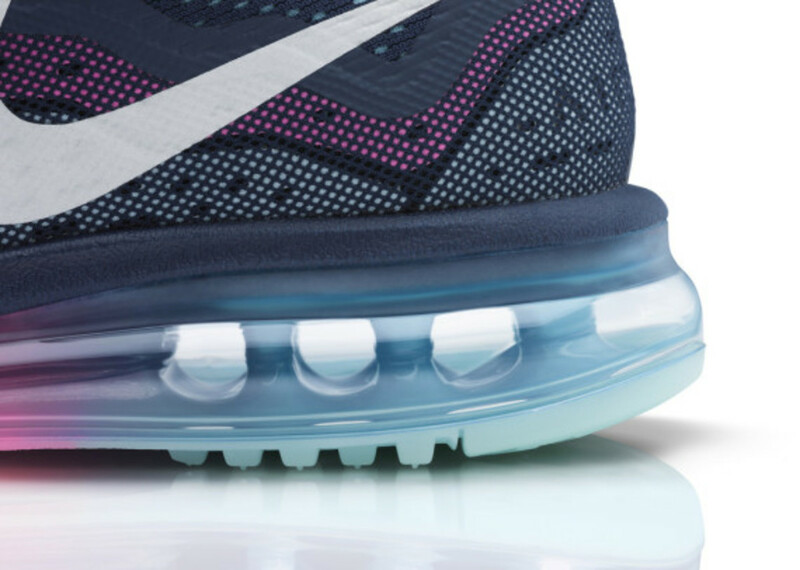 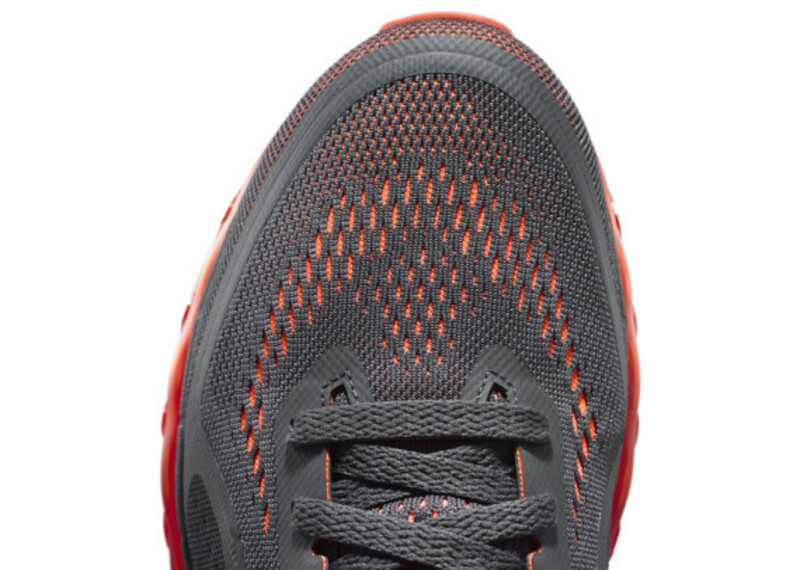 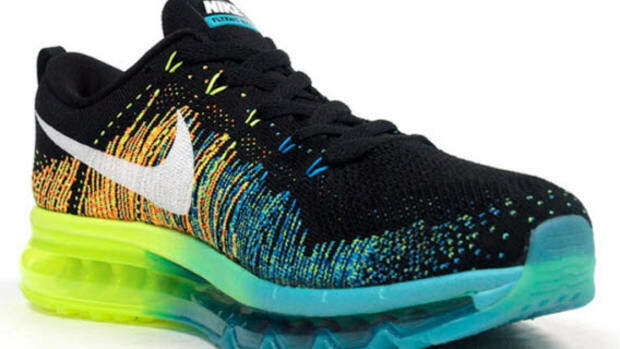 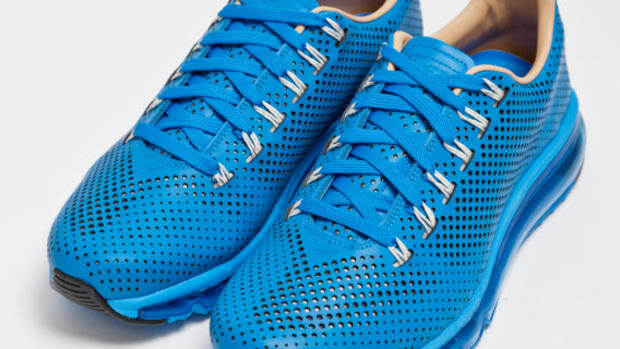 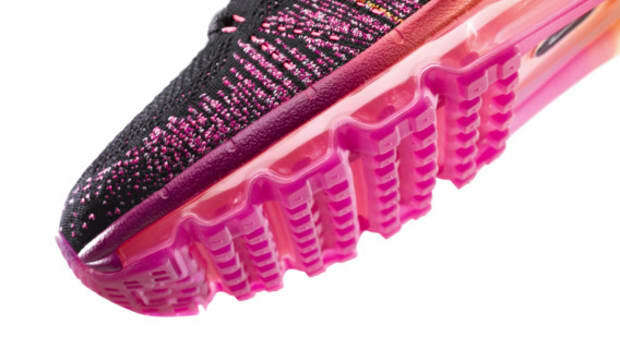 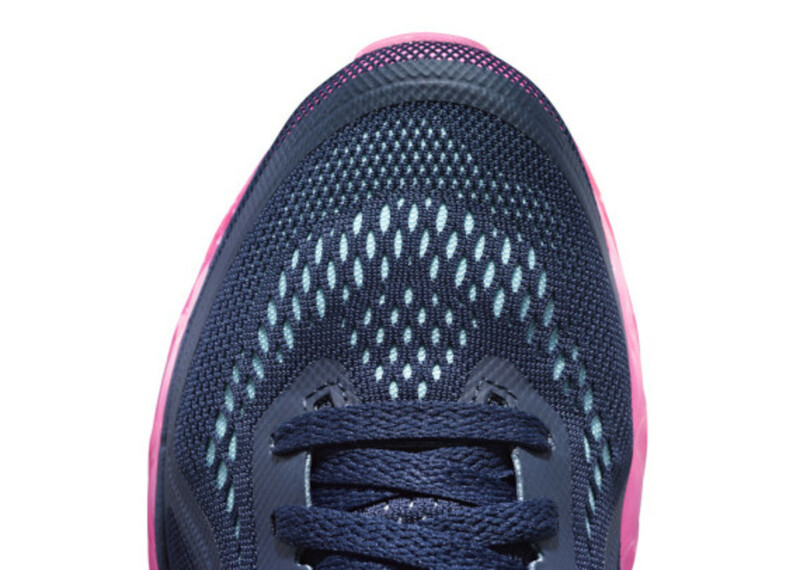 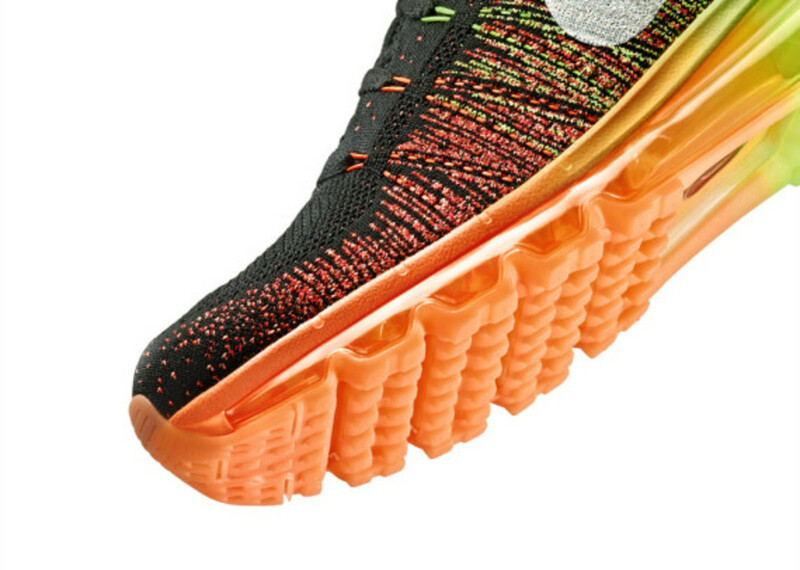 The combination of the revolutionary build with the iconic and comfortable Air Max cushioning yields a light, yet strong Flyknit upper that wraps your foot in a supportive, yet lightweight fit that moves with your body. 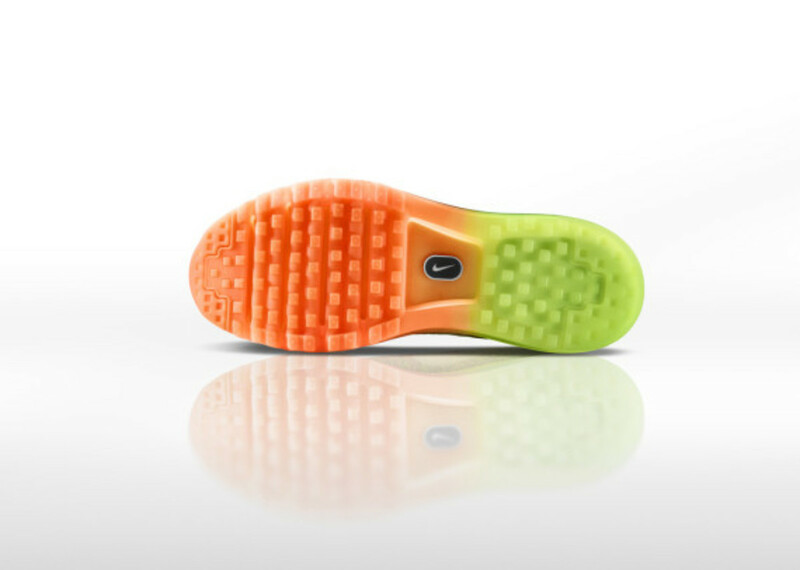 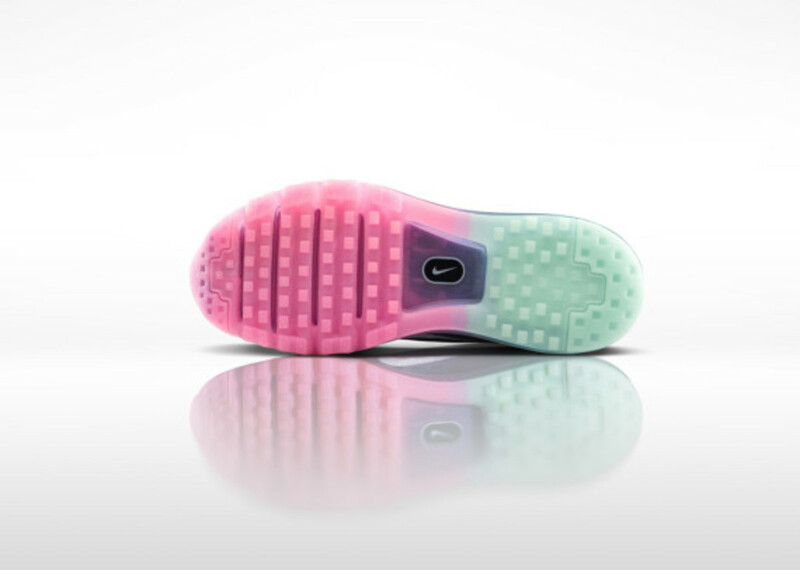 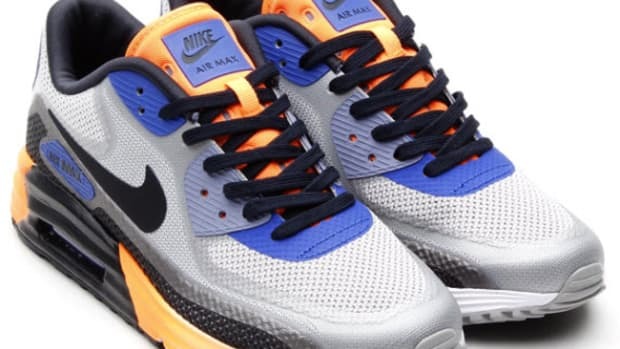 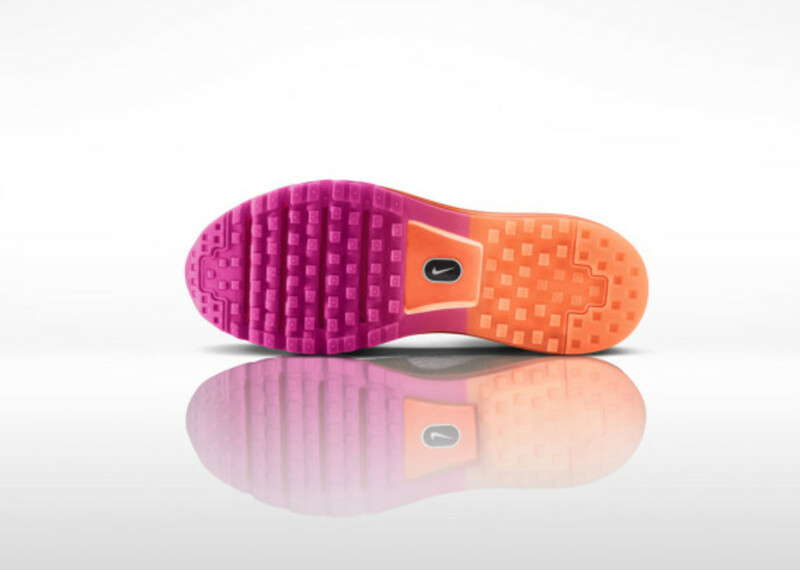 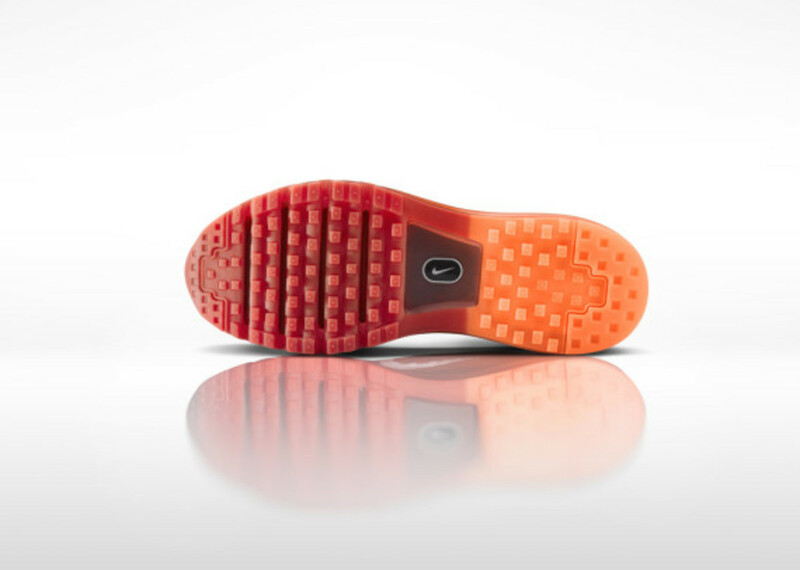 In the sole, a more flexible Air Max unit and waffle outsole continue to deliver, making this probably the most responsive Air Max ever. 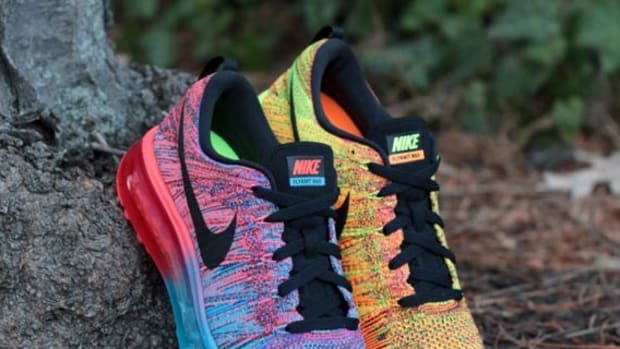 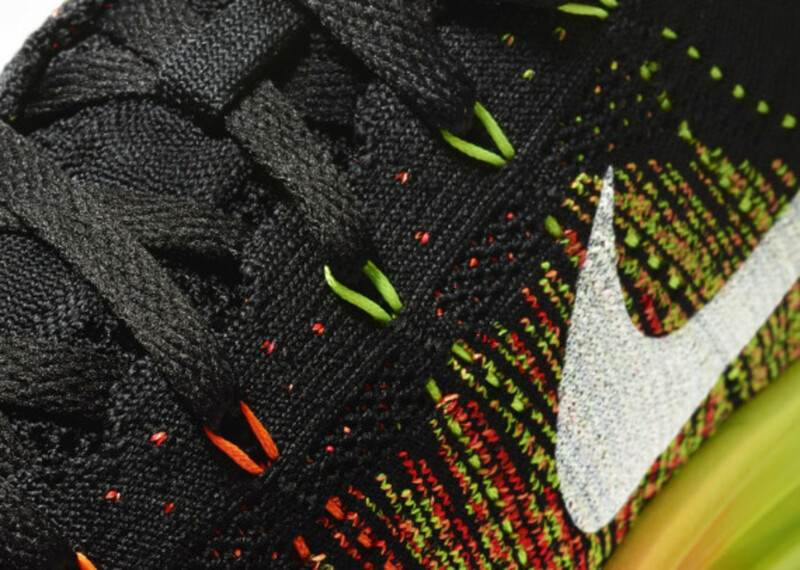 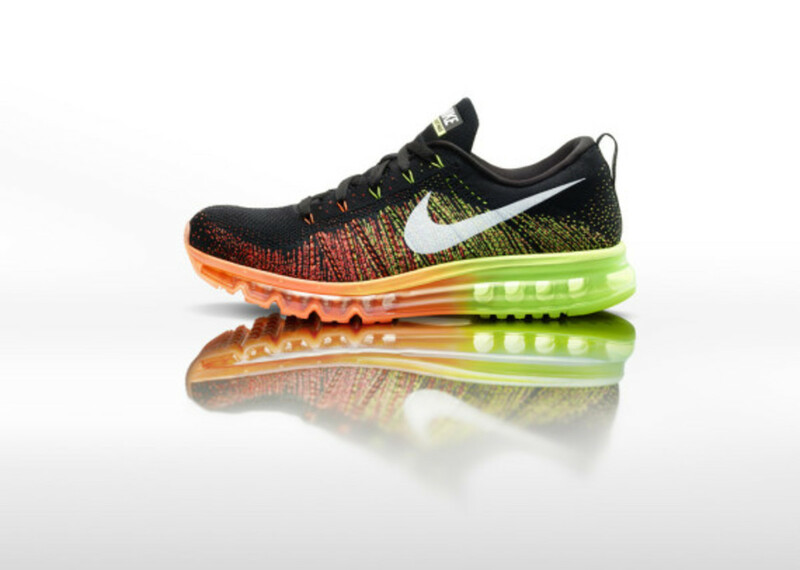 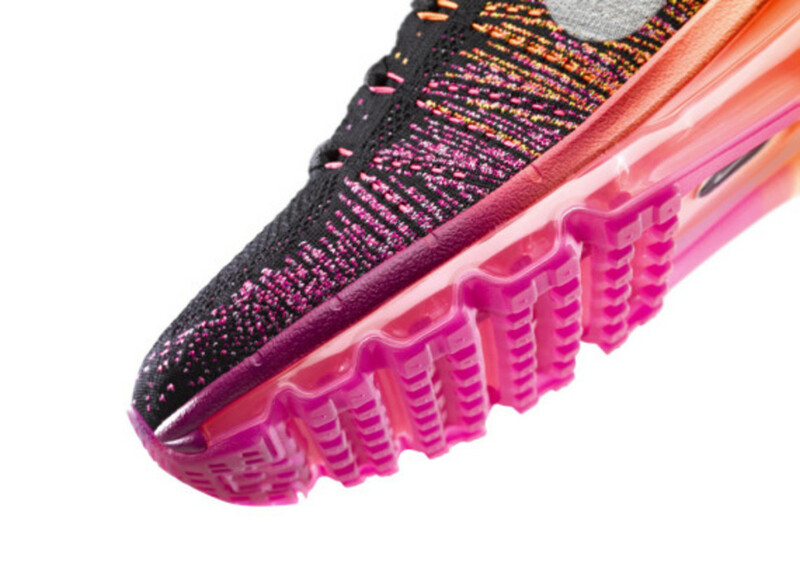 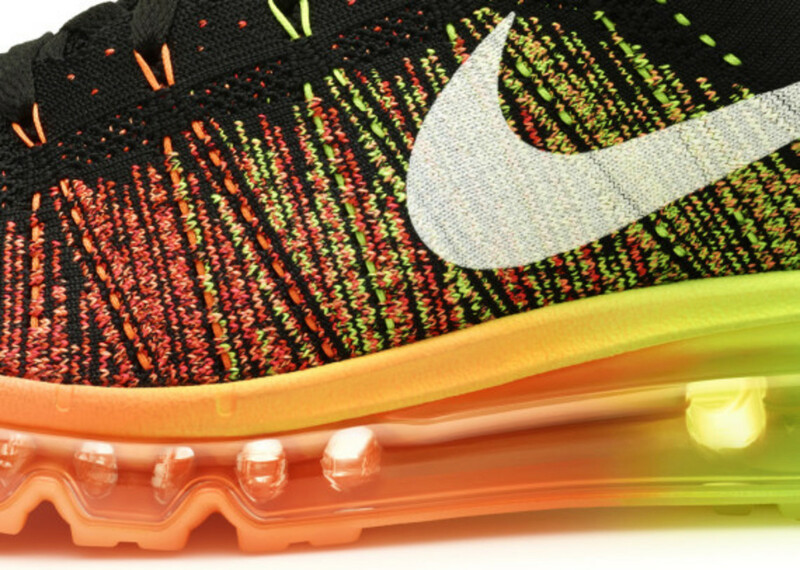 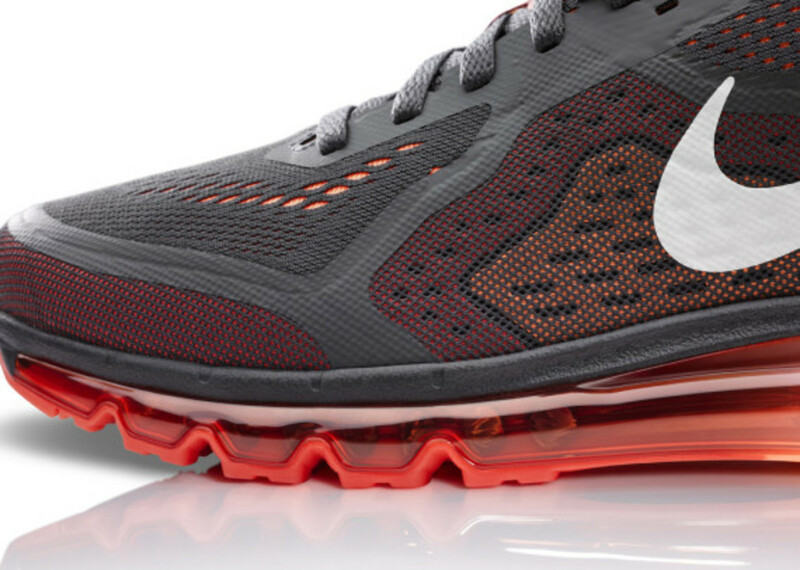 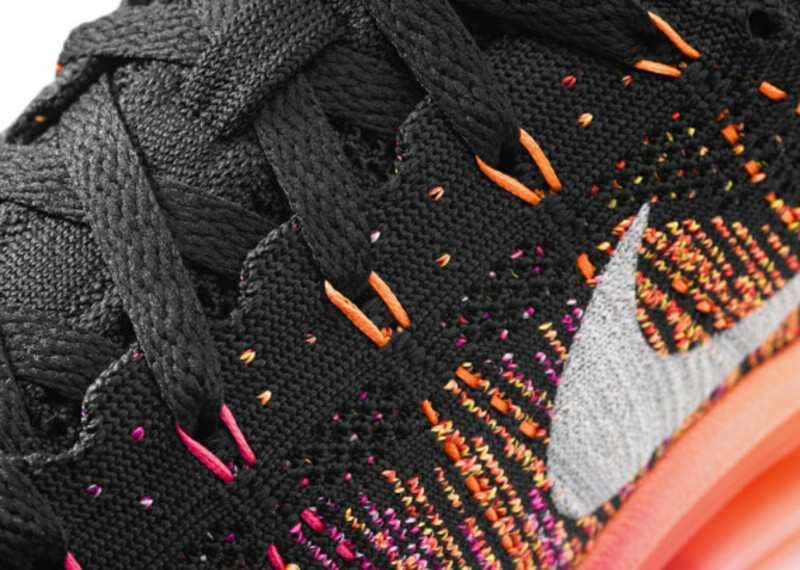 The Flyknit Air Max&apos;s colorways will expand over the next couple of months, beginning with the Green/Orange/Black men&apos;s colorway and the Orange/Pink/Black and continuing with two other colorways each in both January and February. 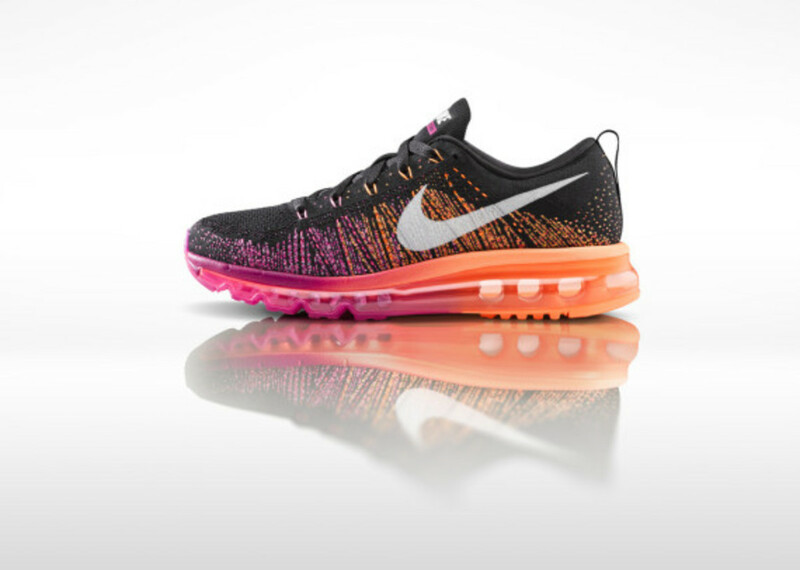 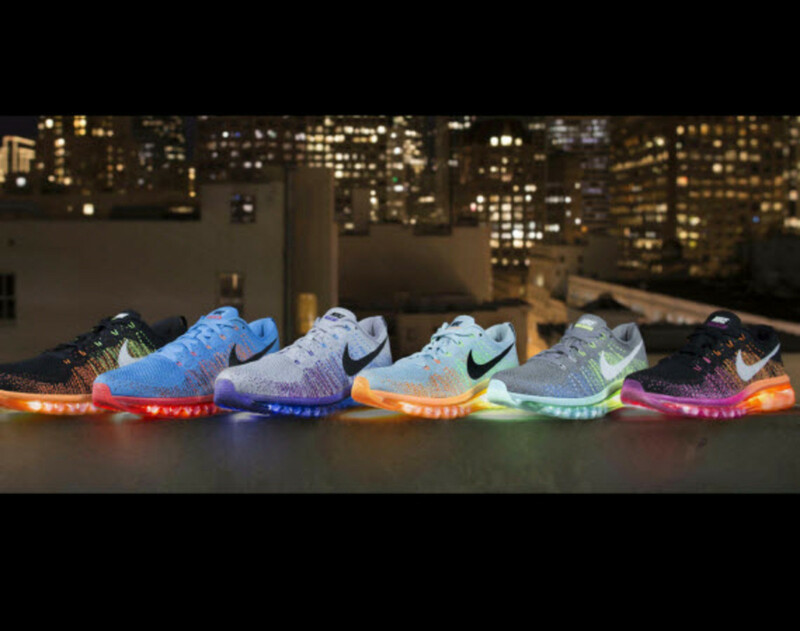 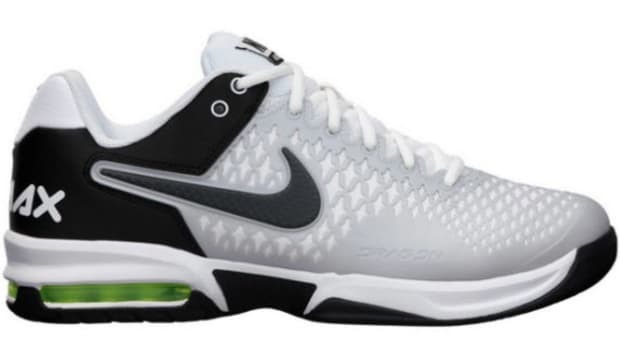 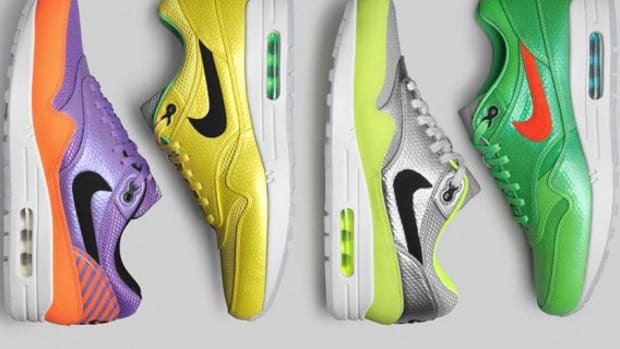 See all of the looks now, however, after the click and buy them directly from Nike.com.